Still not quite understanding all the natural hair terminology you read and hear from the community? 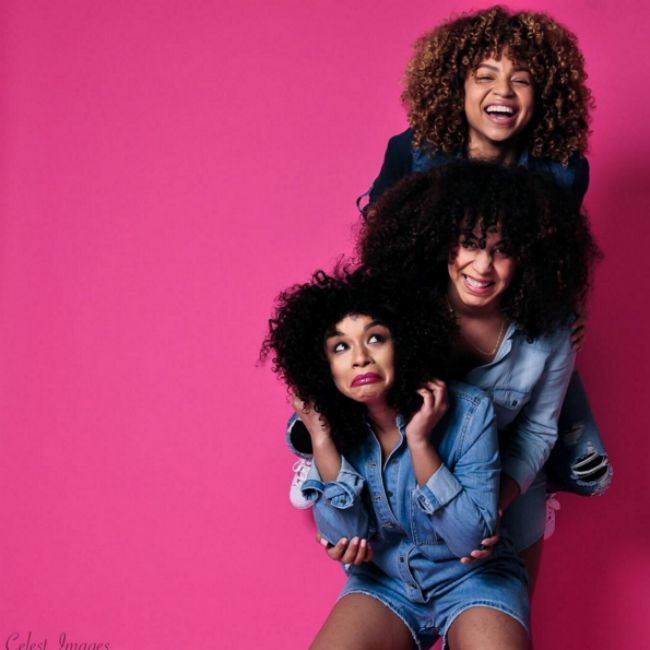 Here are the 10 curly terms every natural should know! Visit our glossary for more terms and definitions that our community uses. Co-washing is using a cleansing conditioner to wash hair instead of a shampoo. These conditioners do not contain silicones, parabens, or sulfates, and many have cleansing agents that are gentler than shampoo. 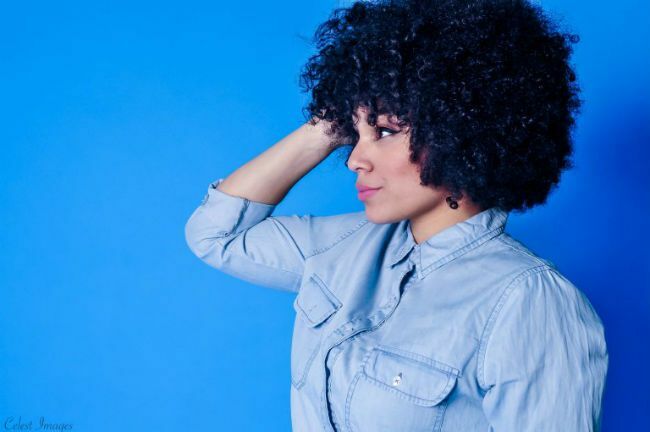 Here is your curly hair guide to co-washing. A deep conditioning treatment is used for the purpose of repairing and reconstructing the hair from manipulation and provide more moisture. There are is a difference between deep conditioners. There’re light deep conditioning treatments should be used weekly then there’re heavy –protein based deep conditioning treatments that should be used every 4-6 weeks. Refer to these deep conditioning do’s and don’ts to know what you're doing wrong. Not as harsh as a trim, dusting is the light trimming of your natural ends. You should dust those old ends to get rid of split ends and prevent unwanted breakage. To keep your ends healthy, dust your hair about every 6-8 weeks. Elasticity is a term used to describe how a material responds to the application and removal of a specific type of mechanical load--i.e., pulling and/or bending. Elasticity is a huge indicator of healthy hair, and what gives it the ability to withhold stress. When your curls loses elasticity, they lack curl retention and become prone to more breakage. Maintain your hair’s elasticity and moisture by doing regular deep conditioning and protein treatments. Pre-poo is an oil treatment applied to the hair prior to shampooing. This helps to combat the drying and tangling from the shampoo stripping the hair's natural oils. Pre-poo your hair with a light oil such as coconut that gives your hair slip to work through tough strands. Here are some tips for making the most of your pre-poo. 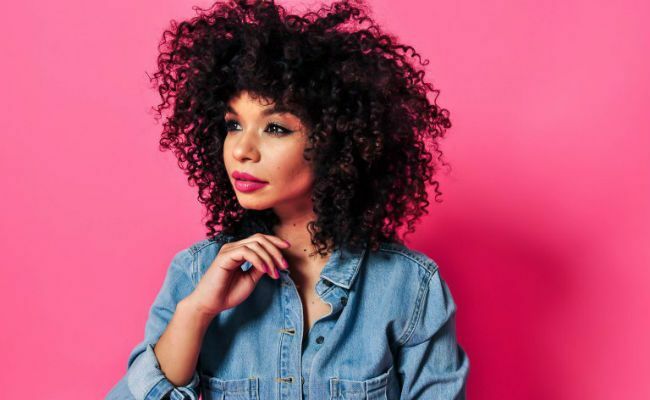 Heat Damage occurs when direct heat breaks and disrupts your natural curl pattern. Heat damage causes a lost of your hair’s elasticity and prevent it from returning to its natural curl pattern. When heat styling your hair, always use a heat protectant and use a lower heat setting on your straightening iron. Are you in heat damage denial? Find out now. Over-manipulation is the stress and constant pulling on your hair shaft. Daily styling, washing, detangling are other forms of over manipulation. Even protective styles can cause over-manipulation to your hair. Choose styles that protect your hair from over-manipulation such as wash-n-go’s. Here is a guide to low manipulation styles. Porosity is used to determine how your hair absorbs moisture. Hair that losses moisture and constantly dry, is defined as high-porosity. While low porosity hair doesn’t accept moisture or lose moisture so easily. Here’s how to find out your hair porosity level. This describes how well or poor a product lubricates the hair for an easier detangling process. Slip is great for those that have a struggle with knots, webbing, and tough tangles. Detanglers and hair milks that provide great slip have ingredients such as water and marshmallow root, flaxseed. View this ingredient list to know how to look for slip. A term to describe the loss of inches of our natural hair. All naturals know the struggle and fight shrinkage because it hides our real hair length. However, there are ways we can stretch our hair and elongate the hair strands. Start putting your hair in styles that stretch the curls, such as flat twists and stay away from the wash-n-go. Read this article for more ways to stop shrinkage.